Gifts such as a pretty piece of artwork, a fun new rug, or a quirky piece of furniture. You could also do something specific for the house, like new windows, a fresh coat of paint on the walls, or go all in with a whole new bathroom. Maybe those DYI repairs you've neglected for the past six months will finally get done. Either way, your home is an extension of who you are as a person; it's how people get to know you. So be neglectful. Buy your home nice things every once in a while and be proud to show it off. Give your home a nice spa day! Set a plan of attack and get to it! Maybe there's a stack of magazines you need to go through, or mail and other junk on your kitchen table that has been there since Christmas. You may even have a room that's serving as a storage facility instead of the guest bedroom that it should be. 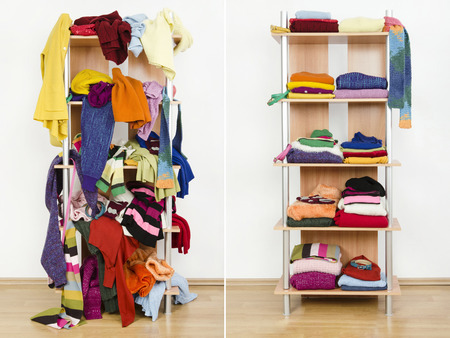 Running out of room in your closet? Start a donation bag with clothes and shoes and other items you haven't used in years and probably never will. Clean up the clutter anywhere you can. Then move onto the cleaning. Perhaps you start from the upstairs and work your way down, going from right side of the house to the left (or vice versa if you're a lefty). Give your home a good dusting, vacuum (even your furniture), wipe down all mirrors and windows, and clean all surfaces and floors. And if you are really serious about cleaning your home check this out as an option. "V" – Vow to protect it. 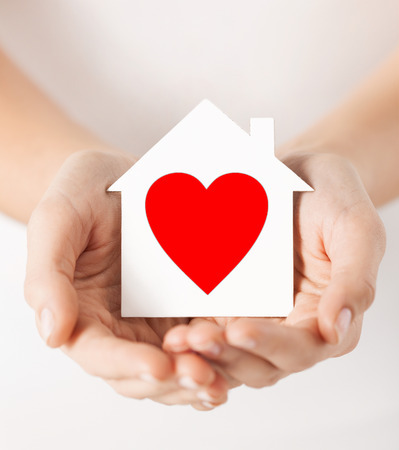 You love your home so you should want to protect it. 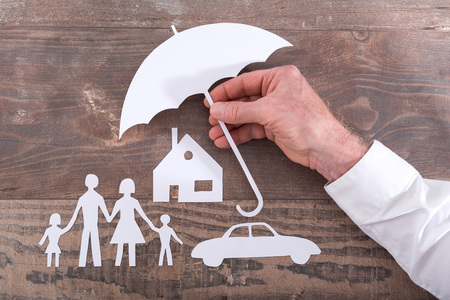 Take some time to do a comprehensive review of your insurance policy to make sure that your home and belongings are all covered in case of a disaster. You may also want to look into a Home Owners Warranty for extra protection. In addition to your policy, have your heating and air conditioning system inspected, test your smoke detectors and if you don't have an alarm system (Fido doesn't count), you may want to look into investing in one. Okay, maybe not every day. How about once a month? 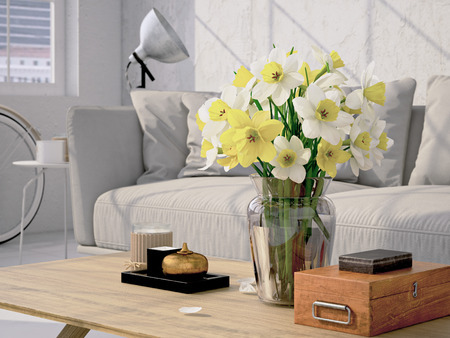 Flowers instantly brighten up a room and they're a natural air freshener. Pet smell? What pet smell?! A bouquet of flowers will also infuse color into your life and they will make you smile each time you look at them. If for some reason flowers are not your style or you are allergic, plants will work just as well. Having some greenery in your home will not only add some ambiance, they can help purify the air you breathe as well. Yeah to breathing better! Showing your home a little L.O.V.E. will make you love your home even more. It will look and feel so wonderful that you'll never want to leave! And we can't say that we blame you.